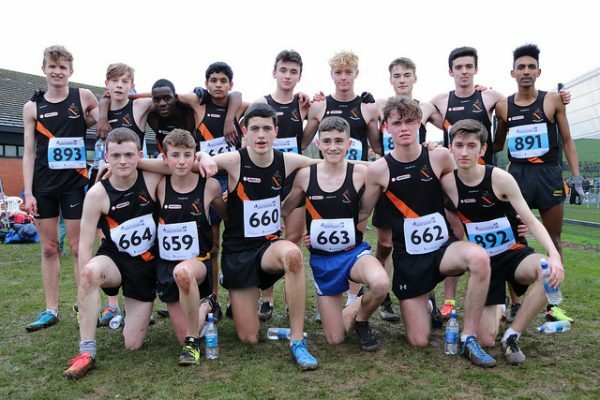 The Clonliffe junior men’s team rounded off preparations for Sunday’s European Club’s Cross Country in a bitterly cold Trinity playing fields last night. The six athletes selected are : Efrem Gidey, Ben Guiden, Aaron Cullen, Stephen Cashin, Callum Simpson and Jordan Byrne. The team will travel to Faro in Portugal on Friday evening and then onwards to Albufeira, a venue where the senior men have completed in the Euro Clubs in times past as indeed did the juniors on the club’s last outing at these prestigious championships in 2017. 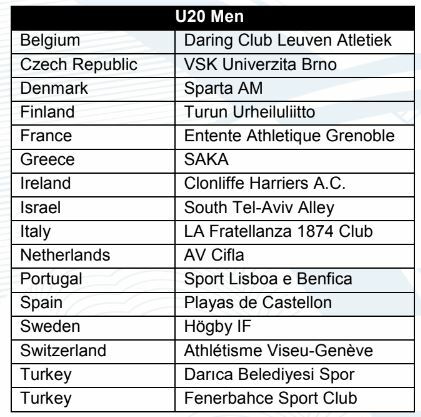 Clonliffe will face strong teams with the Spanish defending champions Playa de Castellon, looking for a 3rd successive European U/20 title, Turkish and French teams expected to be particularly strong. A Clonliffe junior women’s team also travels to Albuferia. The girls will compete not in the European race but in a Portuguese regional race. This presents a great opportunity for the team to bond and gain vital experience. Considerable credit goes to Nicola Fallon for her foresight in organising this. The six athletes travelling are: Ale Hernandez, Hannah Browne, Ella Brown, Tess Loftus, Aimee Warren and Sarah Bateson.